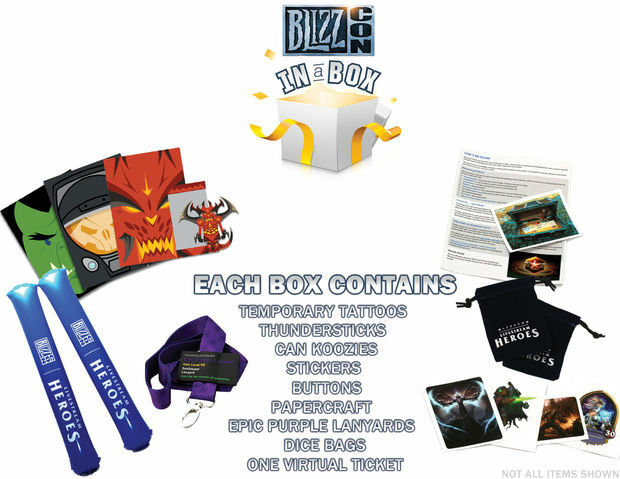 Contest: It's BlizzCon in a box! Have you ever wanted to throw an awesome BlizzCon viewing party for all your friends, but just didn't have the tools you needed to get the job done? 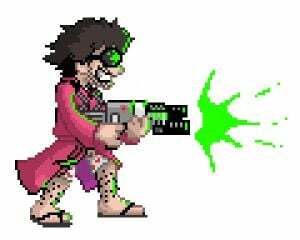 Well this year, Destructoid and Blizzard have you covered! Dtoid has proudly partnered with our friends at Blizzard to bring you "BlizzCon in a Box"! Included in this party pack is a virtual ticket to see all of BlizzCon from the comfort of your own home, as well as stickers, buttons, temporary tattoos, drink cozies, some papercraft toys, all the in-game goodies given out during the actual event, and more! Hit the jump for all the details and pics of some of the prizes. To win one of these awesome boxes for yourself, we want you to create something inspired from a Blizzard game! Draw us some fan art, write a sonnet, record a tribute song -- the possibilities are endless, so use your imagination! We know not everyone is a Picasso, Poe, or Jimmy Page, so effort and creativity will be rewarded just as much as the end result! You have until this Friday, October 25 at 11:59pm Pacific to enter, and the contest is open to all North American residents. Limit one entry per person. We've got 20 prize packs to give away, so good luck, and have fun!